So the other day I mentioned my husband sent me flowers. I was so happy about it, that I made a sketch then I colored it. Here it is. Enjoy. 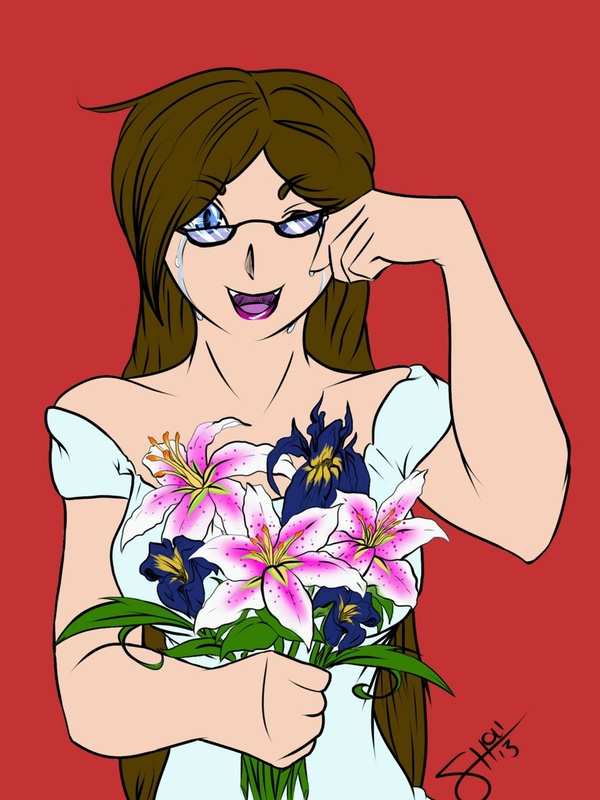 The flowers are Stargazer Lilies, and Iris'.